Staffordshire University has been forced to apologize after it accused one of the students on its counter-terrorism course of being a terrorist because he was reading a book about extremism in the library. 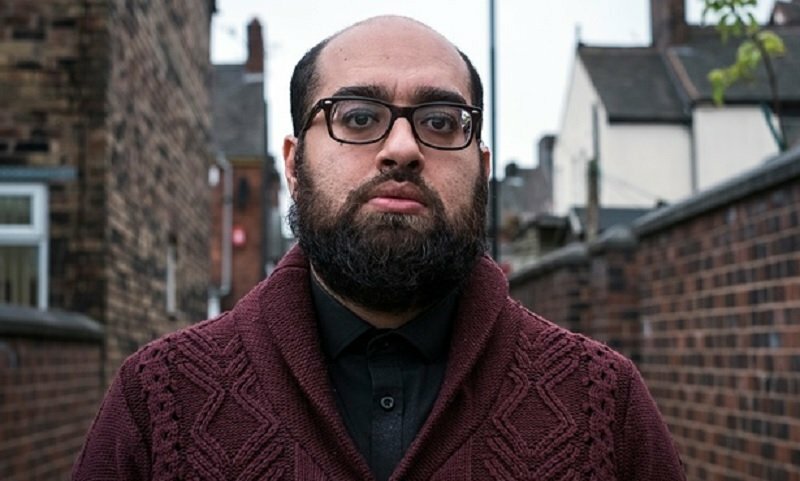 Postgraduate student Mohammed Umar Farooq was reading the textbook Terrorism Studies as part of his learning for the terrorism, crime and global security master’s programme at the university. An official then questioned the 33-year-old about his views on Islamic State, al-Qaida and his attitude towards homosexuals. The episode left Farooq completely unsettled and feeling as if he had been victimized because of his ethnic background. He has since left the course and only received an apology from Staffordshire University after a four month investigation into the incident. Lawyers representing the student have now taken on the case to try to prevent similar things happening to other students in the future.